Posted on Friday, February 20th, 2015 at 9:19 am. 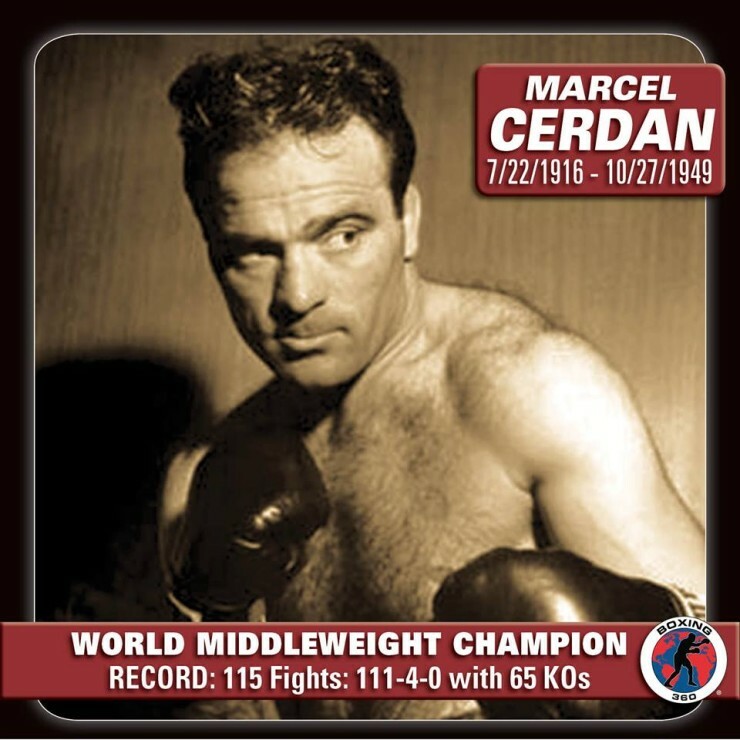 In boxing the majority of fighters don’t make it to the level of getting a world title fight opportunity. In fact most fighters would be fortunate to get one chance. Imagine getting two chances in your last three fights at it. 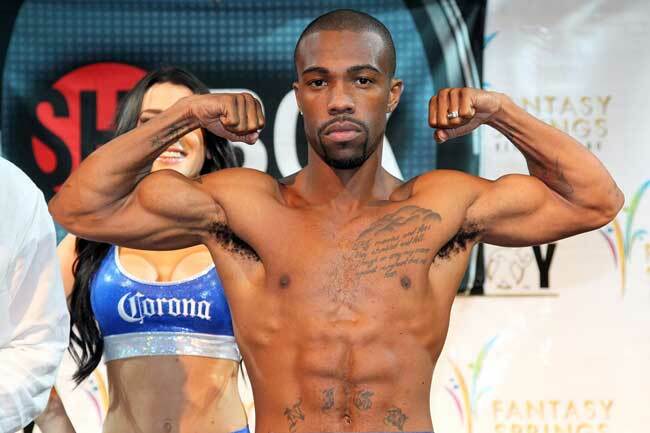 This is the case for world ranked Gary Russell Jr. (25-1, 14KOs). Russell will challenge WBC Featherweight champion Johnny Gonzalez (57-8, 48KOs) for his title March 28th. Russell is coming into the fight off of a unanimous decision win over durable Chris Martin last December. In Russell’s first attempt at a world title last summer he was clearly beat by the better fighter that night in Vasyl Lomachenko. The bout was for the vacant WBO featherweight world title. Russell had his moments in the fight but Lomachenko was in complete control for the most part. He even managed to hurt Russell during the fight. Lomachenko has a very complex style of fighting but very effective. His amateur background was at the maximum level having won gold medals in back to back Olympics. It’s really been an advantage for him in his brief pro career thus far. Russell took a pounding first from Lomachenko and then immediately after the fight from the critics. Leading up to the Lomachenko fight much was said about Russell’s weak opposition while coming up through the pro ranks. He seemed to have all the talent in the world which is why it was puzzling why he fought opponents that weren’t even in his league. Some felt this was the main reason for his struggles with Lomachenko. To be fair no opponent he fought was likely going to prepare him for Lomachenko. Gonzalez revived his career with a shocking first round knockout over heavily favorite unbeaten Abner Mares in 2013. In his two fights since he has not looked like the puncher who stopped Mares. He won obviously but was extended much longer in those fights than expected. The other thing to consider is the youth vs. experience factor. Gonzalez is the proven fighter hands down. That’s not even a question. What isn’t known is how much of a toll that 65 pro fights has taken on Gonzalez. He is now in his 16th year in the professional ranks. We will have to wait and see if this is a factor should the fight go deep into the later rounds. Gonzalez’ fighting style is the complete opposite of Lomachenko. Gonzalez likes to come forward and break his opponents down. Russell won’t have to look for him for sure. Russell will also have the speed advantage in his favor. The element of surprise will be gone as well with Russell being well aware of what happened to Mares. The pressure for this fight is definitely more on Russell than Gonzalez. He has all the expectations from before even doubled now after the Lomachenko loss. Two world title losses would be devastating to his very young career. It’s something Russell doesn’t want to experience for sure. The Redemption or Destruction of Antonio Margarito?